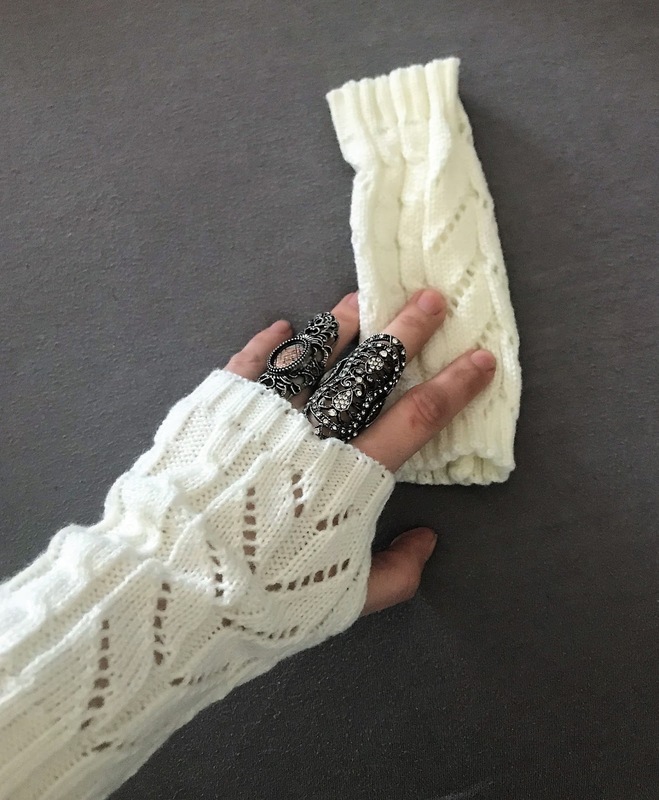 Cozy with Zaful - Leila D.
In this post you can see how Zaful has all you need. From Technology to Accessories and clothes they just got it all. I have ordered Pajamas for the first time from Zaful and I can't get enough of them. They are so cozy and soft... I don't even feel like changing into something else lol.